Some more from my photojournalism collection. 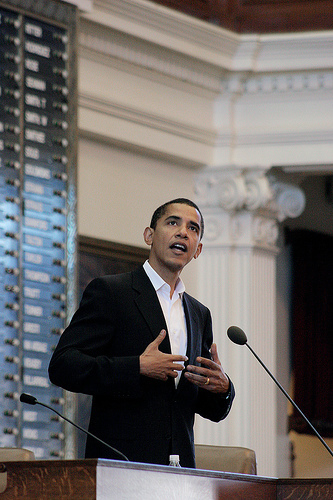 This one’s from the first time I shot Obama, at the Texas Book Festival. Feels like a lot longer ago than it was.